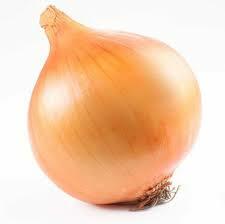 Sweet- Sweet onions are typically sweeter than your yellow or white onions. They can be eaten raw or sautéed. 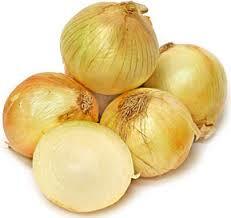 Pearl drop- Delicate long-day storage onion variety that resemble the shape of a shallot more than a common onion. Yellow- Can last in the refrigerator up one to two months whole. If they are sliced or chopped in a sealed container for 7-10 days. Pearl drop- Can last in the refrigerator up one to two months whole. If they are sliced or chopped in a sealed container for 7-10 days. Wash, peel and dice onions. Place in freezer bags.